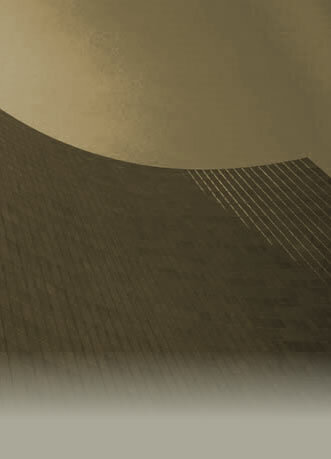 Our Company is Reno based and has been serving the Reno-Sparks Area for 7 years. 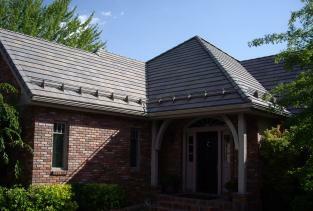 We specialize in Tile, Slate, Metal and composition roofing materials. 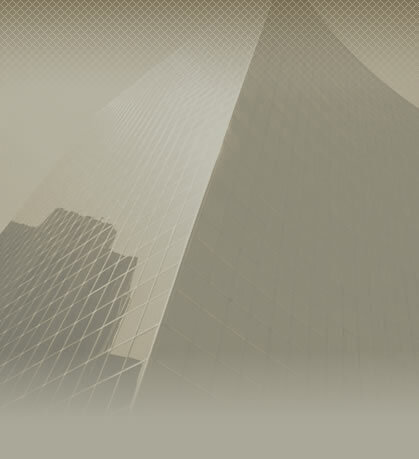 Our primary focus is on residential roofing and re-roofing. We also serve light commercial. If your roof cover has been damaged and can be repaired, we can help. Repairs as small as one tile or shingle will be turned away. We use only the best practices in the installation of which ever material our client has requested for their roof cover.